Linate International Airport is the second largest airport in Milan (after Malpensa) based about 7km east of the city centre. Because of the traffic it can take approximately an hour and half to get into the city centre by road so make sure you take this into account when selecting your preferred method of getting from the airport to your destiniation.... Re: Transfer from Milan Malpensa Airport to City Center 4 Jul 2018, 1:56 AM If it is the Pierre Hotel on Via de Amicis, would get the Malpensaexpress train to Cadorna and then the 94 bus, which stops very close to the hotel. The Trenord - Malpensa Express links the centre of Milan with Malpensa airport with 146 trips a day: 78 to/from Milano Cadorna and 68 trips to/from Milano Centrale. 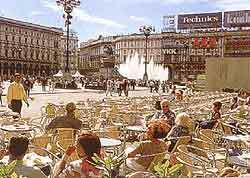 It also stops at Milano Porta Garibaldi.... Re: Transfer from Milan Malpensa Airport to City Center 4 Jul 2018, 1:56 AM If it is the Pierre Hotel on Via de Amicis, would get the Malpensaexpress train to Cadorna and then the 94 bus, which stops very close to the hotel. Location A unique hotel within grasp of the city centre. A short walk from Porta Romana, the hotel is located on the site of one of Milan's historic industrial buildings. How to Find Us. The hotel is located 150m from the LODI T.I.B.B. Metro stop (line 3 – yellow), 4 km from Milan Central Station, 8km from Milan Linate airport and a couple of kilometres from the junction of the main... 27/12/2018 · Cheapest way to travel from Milan Airport to City Center is by Bus? I have seen a blog that last 3 years many private bus companies are charging from 5-10 euros one way. Our Milan Linate Airport transfers to Milan City Centre are an affordable, hassle-free option for reaching your destination quickly and comfortably. 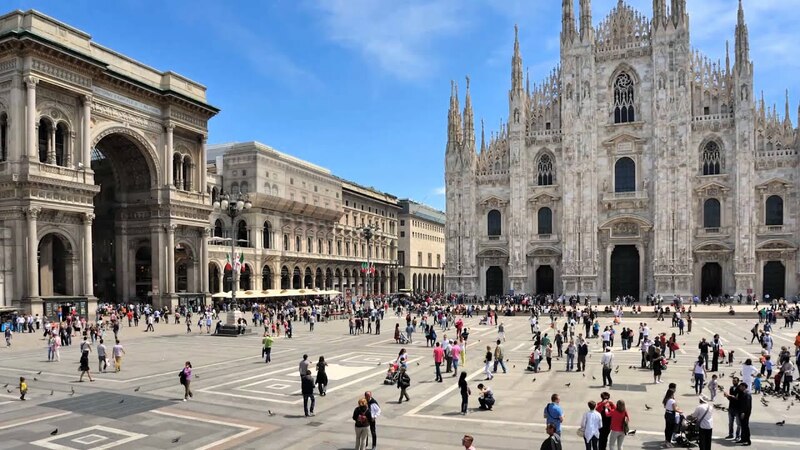 Inside Milan: Arriving & Departing - Before you visit Milan, visit TripAdvisor for the latest info and advice, written for travellers by travellers. getting from Bergamo airport to Milan city center 30 Mar 2007, 01:11 We are flying into Milan Bergamo ( BGY ) & I was wondering if anyone has taken a taxi from the airport to Milan's city center.